An alpinist's best friend, Polar ice screw features an integrated crank and concave cut teeth for ease of placement in ice. 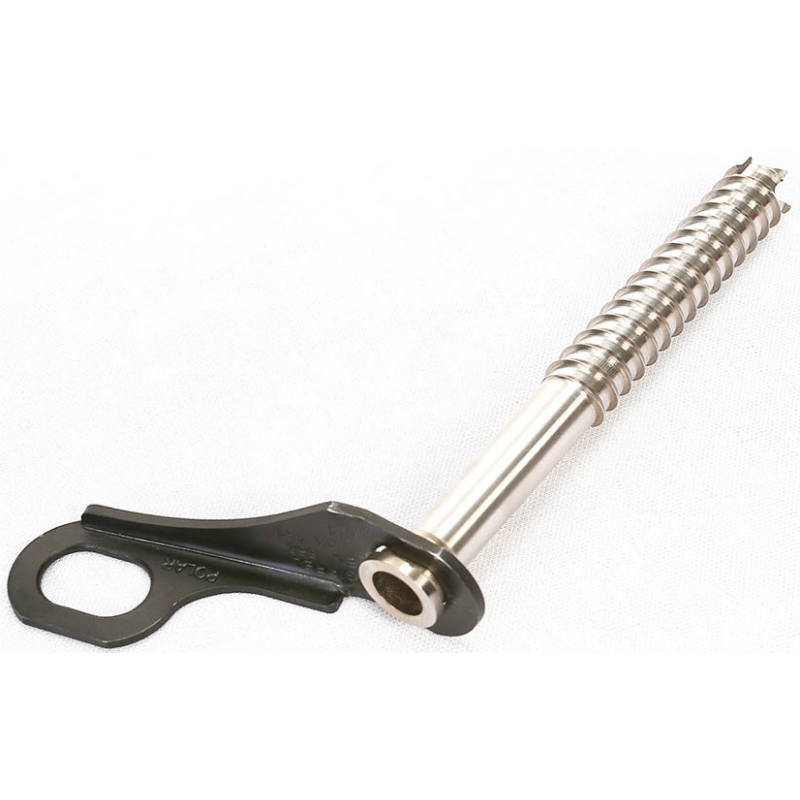 The tube features a tapered profile for a smooth passage of the screw in ice. 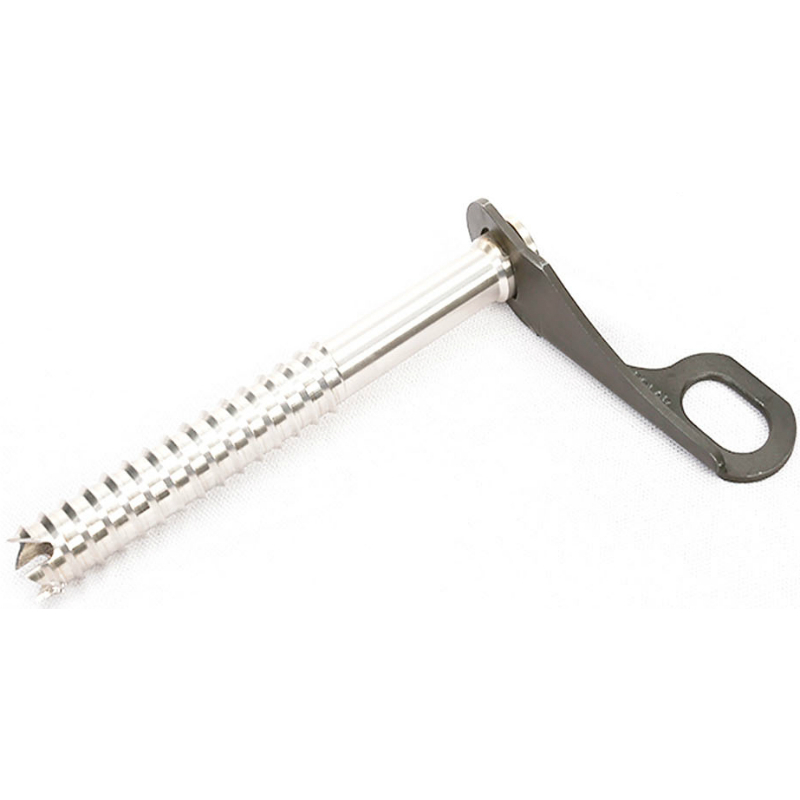 Polar ice screw is made from heat treated and hardened Chromoly alloy to achieve the desired mechanical properties. These products are available in India and the US at Gipfel website. 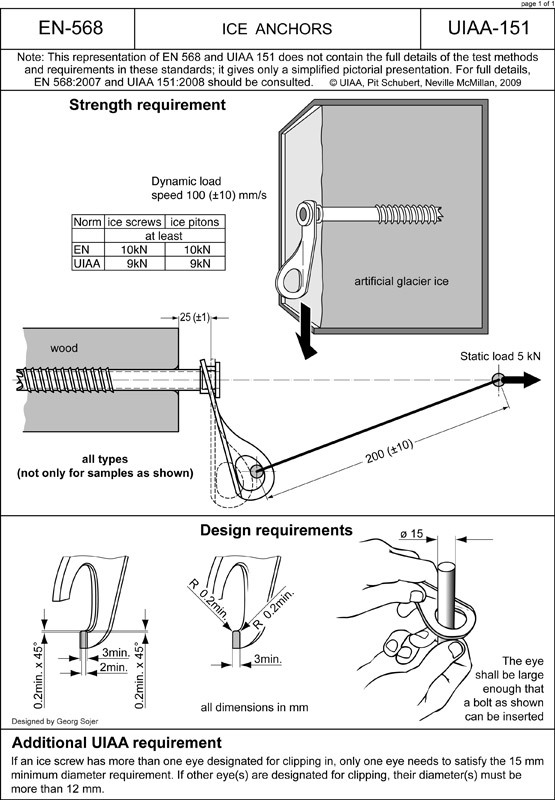 A pictoral representation of the UIAA-151 and EN-568 standards for ice screws.